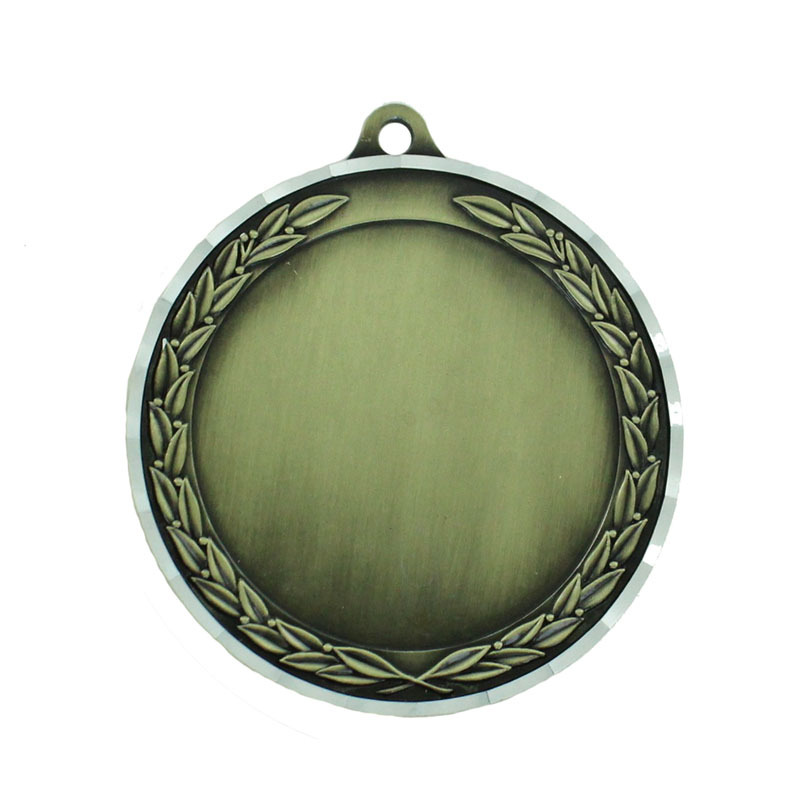 Item Description: 2-3/4 inch die cast Antique Brass medal Gold frame with bright diamond engraved silver border. 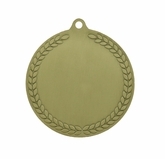 Holds 2 inch insert. 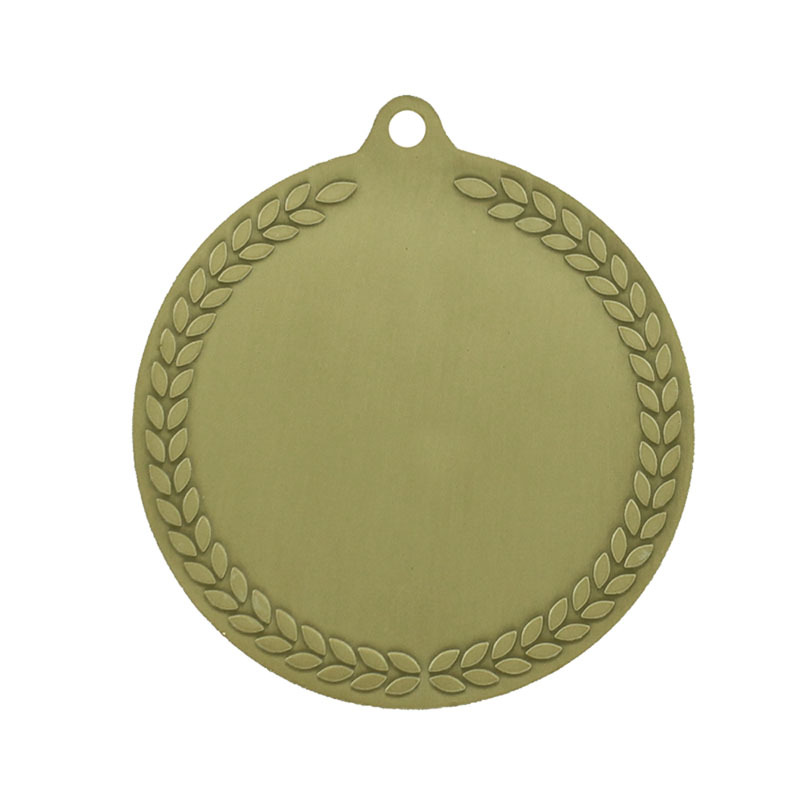 Engraving/Imprinting info: The medal can be engraved or imprinted on the back side.